We think 2015 has been a great year for video games. There has been some big hitting AAA games and a plethora of fantastic indie games. We thought we would take a look back at this year and chat about some of our favourite games from the past twelve months. 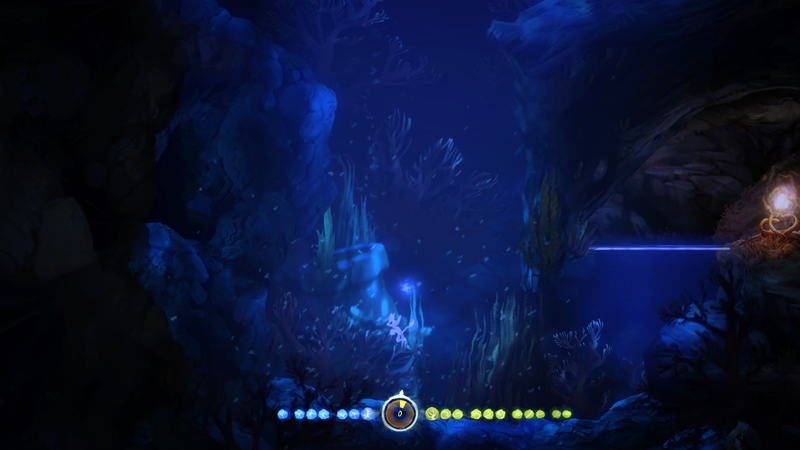 Firstly, and probably one of the easiest games to pick for this list is Ori and the Blind Forest. When this metriodvania/platforming game was first announced it was immediately a must buy for me. I thought it looked fantastic; everything from the visuals, the gameplay style and the soundtrack looked brilliant. What I didn’t expect when the game was released was that it would turn out to be that good. 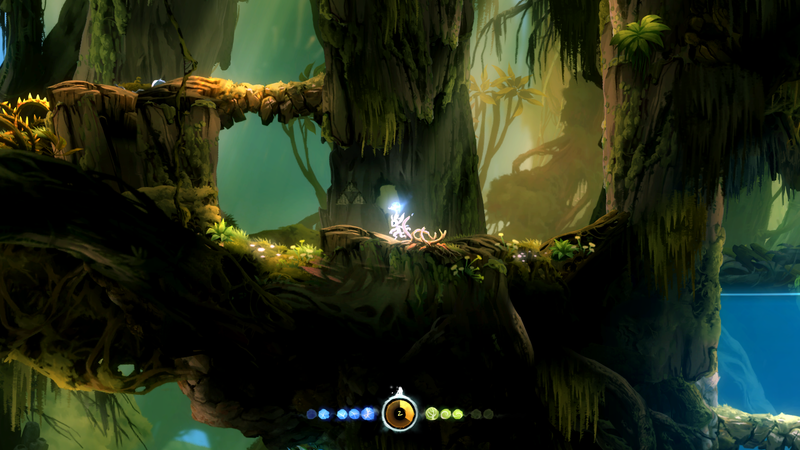 Within the opening scenes of game I was hooked and felt emotionally attached to Ori. The story was moving, the gameplay was precise and well balanced between being challenging but not too frustratingly difficult. The world the game is set was an interesting one to explore with lots of secrets to be discovered – including some of the best easter eggs I’ve seen in a while. I just felt that Moon Studios nailed every aspect of the game. Nothing felt like a drag to do, the length of the game felt right, the amount of side ‘stuff’ (not exactly quests) to do was just the right amount and it left me feeling extremely satisfied when I did finish it. If there’s some reason you haven’t picked it up yet, I seriously think you should take a look at it – although you may want to wait for the definitive edition as it is rumoured to include quite a lot of new content. Still no release date on it though. 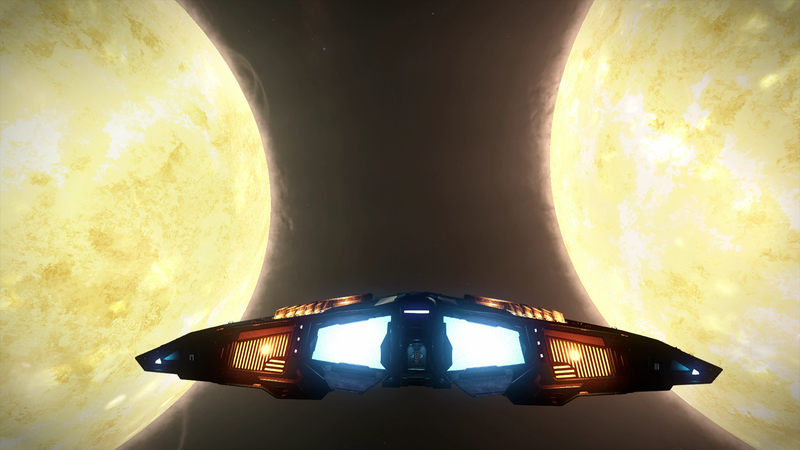 Elite Dangerous was one of the first games to go in to Game Preview on Xbox One. Initially released as a Beta in June with the full release in early October the huge space sim peaked my interest with its epic scale and fantastic views of… well, space. I completely understand how this game would not appeal to a large number of people. Firstly it doesn’t hold your hand at all. After the tutorials which really just give you the opportunity to get used to the controls, you’re on your own. It can be overwhelming not really knowing what to do or where to go. Secondly, you really have to make your own adventure in game. But that is exactly what I liked about it. Carving out my own little story in the far reaches of space was a tantalising thought. Would I become a pirate, smuggling illegal good across the galaxy, maybe that life would lead me down a darker path hunting down innocent miners for their cargo. Maybe I would go down the path of the good, dealing with pirates and earning my living from hunting bounties. The possibilities for this game are huge and they’re only going to increase with the addition of planetary landings and player run factions – I’m currently a member of E.X.O, the group created by r/eliteone. I can see this game being a part of my library for a long, long time. Sure, I haven’y played it in a little while, but I know that I will go back. The potential for this game to grow is amazing and I really feel like it could become another EVE style game, where a lot of what happens in game is run by players. 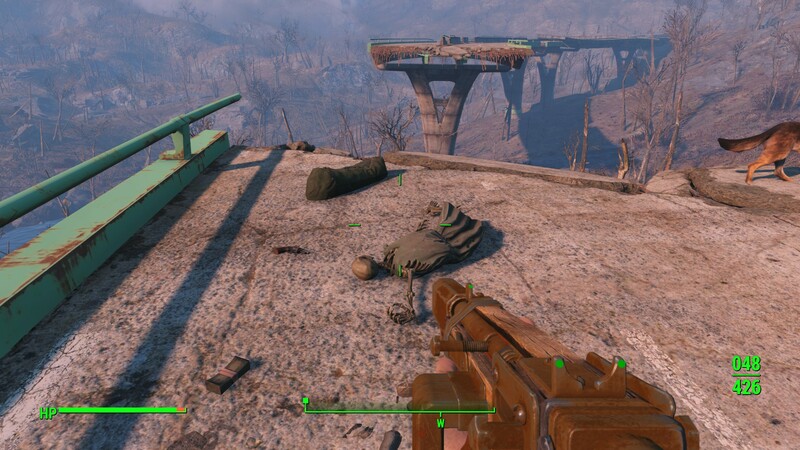 Finally and rather obviously is the RPG Behemoth from Bethesda Fallout 4. Some people might think this is an odd choice because I haven’t actually completed the game yet. But even though that is the case I still absolutely love the game. I’ve talked about how Fallout 3 was one of my favourite games ever and in my opinion Fallout 4 surpasses it so how could it not be on my list? The base building, the crafting, the weapon mods, the massive open world to explore, the extensive list of perks you can acquire. The depth of this game is huge. I know that I’m going to be playing this game well in to next year and with the addition of mods on PC I can see myself having hours and hours of extra fun with it. Plus there is still all the DLC to come for it and Fallout has a good history record with DLC. What an outstanding year for games. Not just releases but announcements. 2015 will go down in gaming history as the year “dreams do come true” with regards to mind blowing game announcements. But while what was announced may have melted our heads, those games aren’t out for a few years, and 2015 itself had some incredible titles come out. I’d like to just add a clarification that the games I’ve picked are games that I’ve actually played. Please don’t be offended by the lack of console variety in my choices. Simply put I didn’t play much WiiU this year, and I don’t own an Xbox One. With that out of the way, onto my top 3 games of the year. Now I guess this as my first pick will already offend a fair few of you readers. I understand the grumbles. I had the same grumbles. 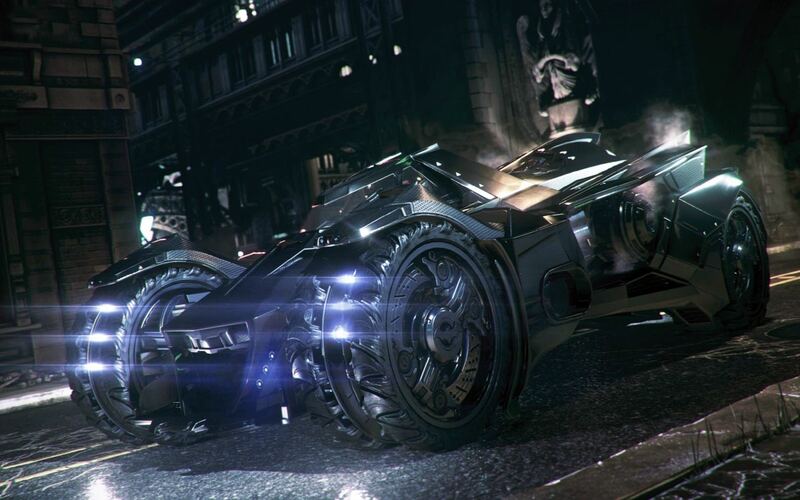 Yes the Batmobile became annoying as you progressed through the game. But the first time using the Batmobile was a really refreshing and entertaining experience and a great addition to the Arkham franchise. It’s just a shame that it became pivotal to completing so many of the side quests in the game. It became forced upon us to use it more. Aside from the negativity of the Batmobile though, Arkham Knight felt fresh in the series in that we got to tackle a different menace in Gotham. Scarecrow brought a new kind of terror to Gotham and the Arkham series. He was a genuine threat to the city. And the other enemies running around causing mayhem in Gotham adding multiple side quests it made the game feel massive. Gotham itself was enjoyable to explore whether by air or by vehicle. A fitting finale to the Arkham trilogy in which DC could boast their incredible lineup of villains. You can check out my full impressions of the game here. Many people’s pick for game of the year 2015. And rightly so. 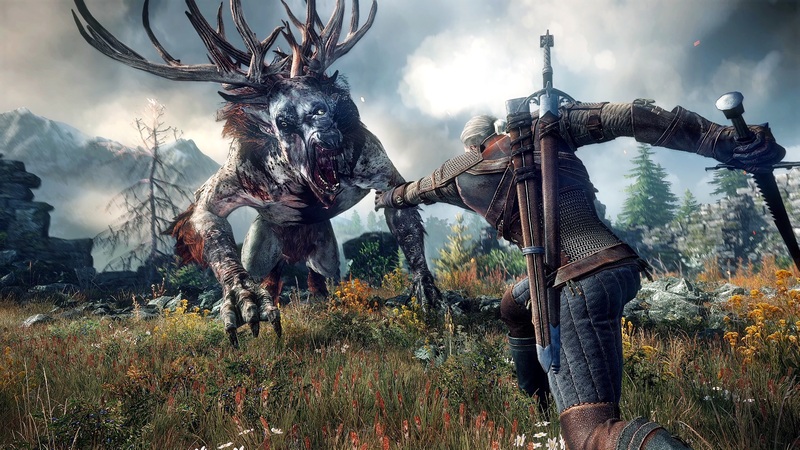 Witcher 3 is an example of how to make a great compelling open world. It’s wilderness is beautiful to explore, The villages and settlements throughout the world are a joy to discover, And the sense of vulnerability as you travel from place to place alone is so very real. I always preferred traveling in day time. To get these feelings from playing a game is an incredible achievement. Not a game to play if you’re short on free time as this game is absolutely massive. Clocking in over 100 hours and that’s without getting into the numerous side quests available. The story itself is so immersing you’ll lose hours at a time when you may initially only have planned to have a short blast. The decisions you’ll be forced to make can change the outcome in the end game. Friendships that you build will be tested, Friends will fall by your side in battle and you’ll actually give a damn about it and question was there anything that could have been done differently to prevent it. You can build up such an emotional attachment to the characters in this world and are happy to catch up with them at taverns as the game progresses. The last time I felt such strong connections to any character in a video game was The Last of Us. Without a doubt one of the highlights of 2015. The ongoing expansions for it are very welcome to keep us all playing this incredible game. And to continue on with the annoying our readers, Another game selection which is a bit marmite (you either love it or hate it). Metal Gear Solid V is an exceptional game. 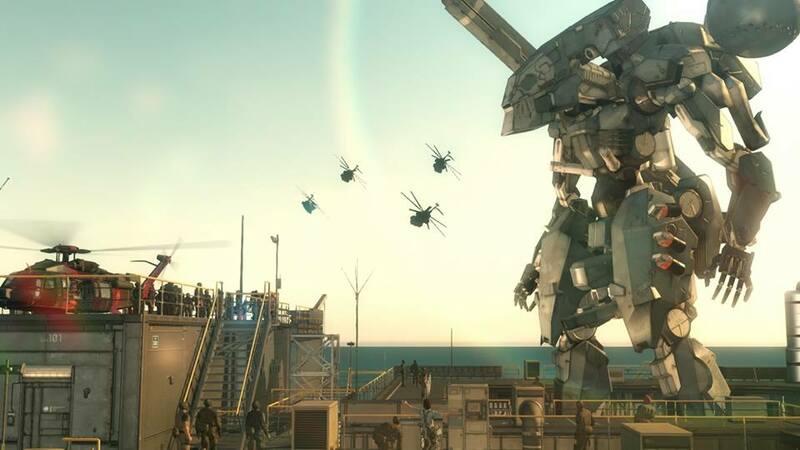 No two ways about it, MGS thoroughly deserves the plaudits and deserves to be in anyone’s best of 2015 games list. The controversy to this decision though is should only half of the game qualify to be one of the greatest games of 2015? 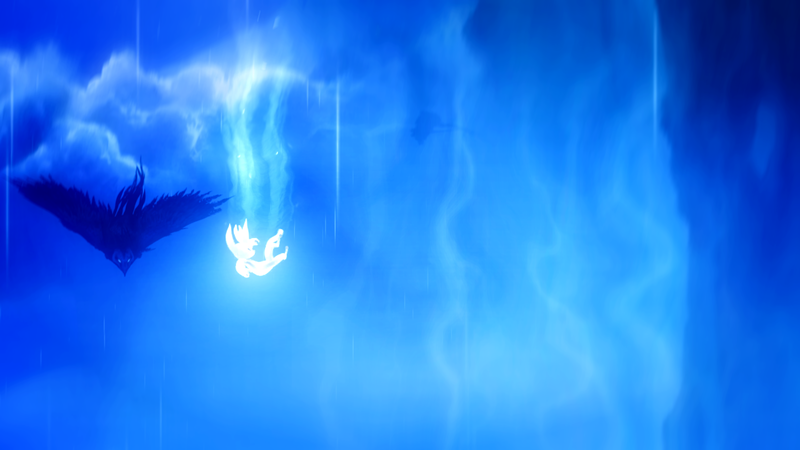 Chapter one was one of the greatest experiences in gaming I’ve had, not just in 2015, but overall. I loved the open world areas for each mission. I loved upgrading Motherbase which in turn would benefit me with better equipment for missions. I loved having a “buddy” for missions ranging from the loyal DDog to sniper extraordinaire Quiet (Who despite all the criticism will go down as one of my favourite MGS characters ever). While the storyline was a bit whacky, this is a Metal Game, It’s going to have it’s moments of crazyness. The opening mission alone was breathtaking and had me in from the start. The soundtrack to the game is just superb. Sure some missions in chapter one were hard, but they were still great. But it’s from the start of chapter two when you can see the impact the game had with the Konami / Kojima fallout which led to eventual departure of Kojima from the project. Simply reusing missions from chapter one but adding additional new difficulty spikes was lazy. Having to complete side enough side quests to eventually open up new story related missions in chapter two was also equally frustrating. But I still enjoyed the proper missions in chapter 2. It just all felt like it ended quicker than initially thought out. Still the closing missions were also really enjoyable. For a re-cap of how much I loved the game you can check out my 2 part impressions feature. Part 1 here and part 2 here. 2016 promises to be another belter with Last Guardian, Crackdown 3, Zelda WiiU, Scalebound, Hozion, No Mans Sky and many many more all set to release. Start saving now!